San San Atelier is a family business based in Madrid, Spain. 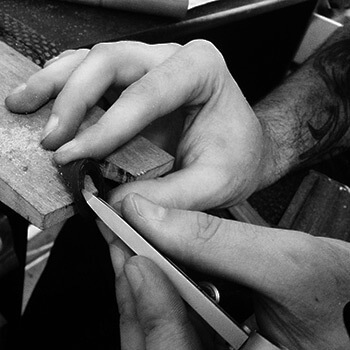 Every piece of jewelry is designed and created in our atelier. 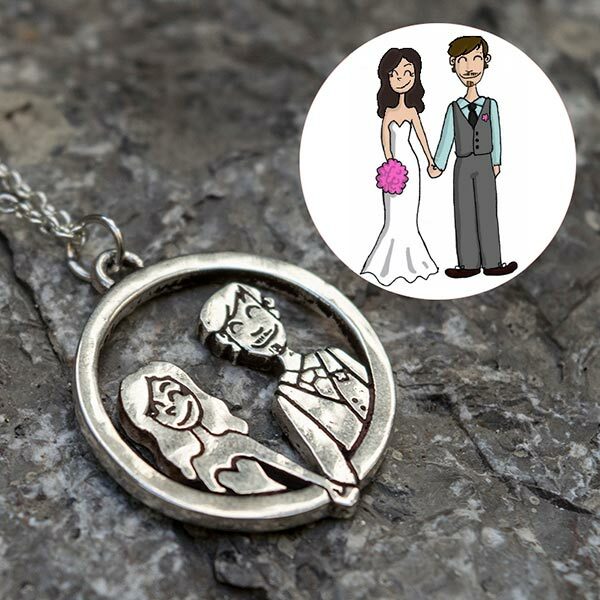 You will find the most original and elegant pieces along with custom designs specially made for you. 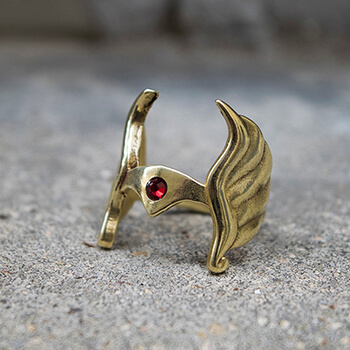 Geek and Rock are the words that best describes the jewelry you will find in this store. Meet Paula and Miguel, owners of San San Atelier and his little workshop.